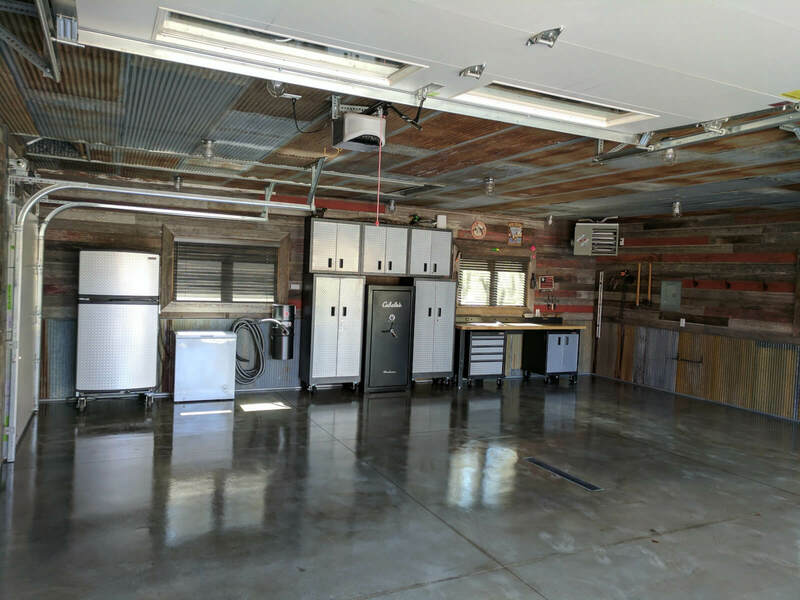 Want to embrace the natural look in your concrete? 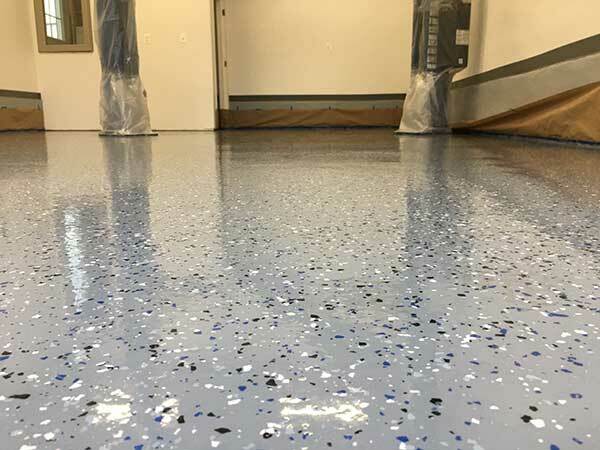 Since the launch of the AWF Polyurea Floor Coating, many customers have jumped at the opportunity to apply a clear-coat system to their concrete. 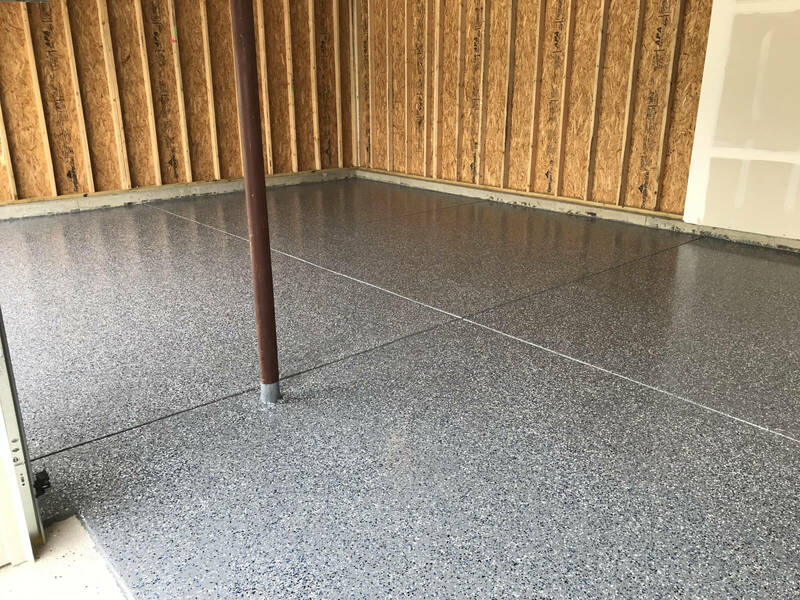 We love these applications for a few key reasons: First, the AWF Polyurea is more forgiving with its extended pot life – so you can take your time to apply it. 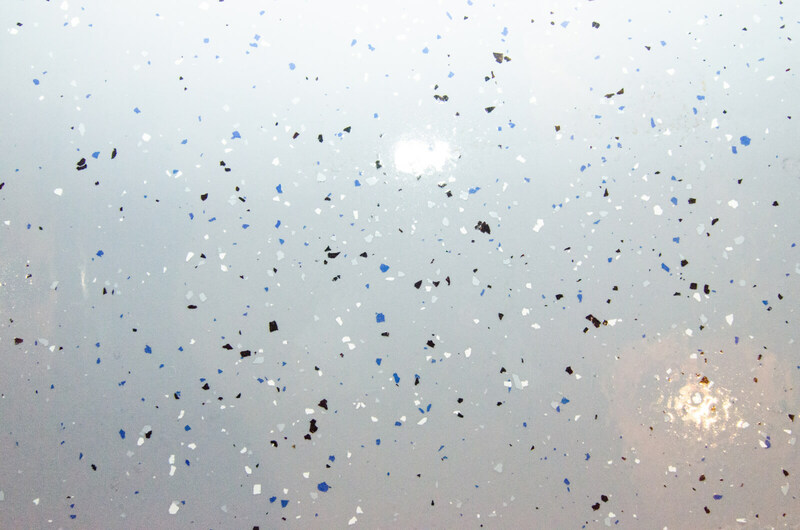 Second, the product is also extremely durable and chemical resistant. 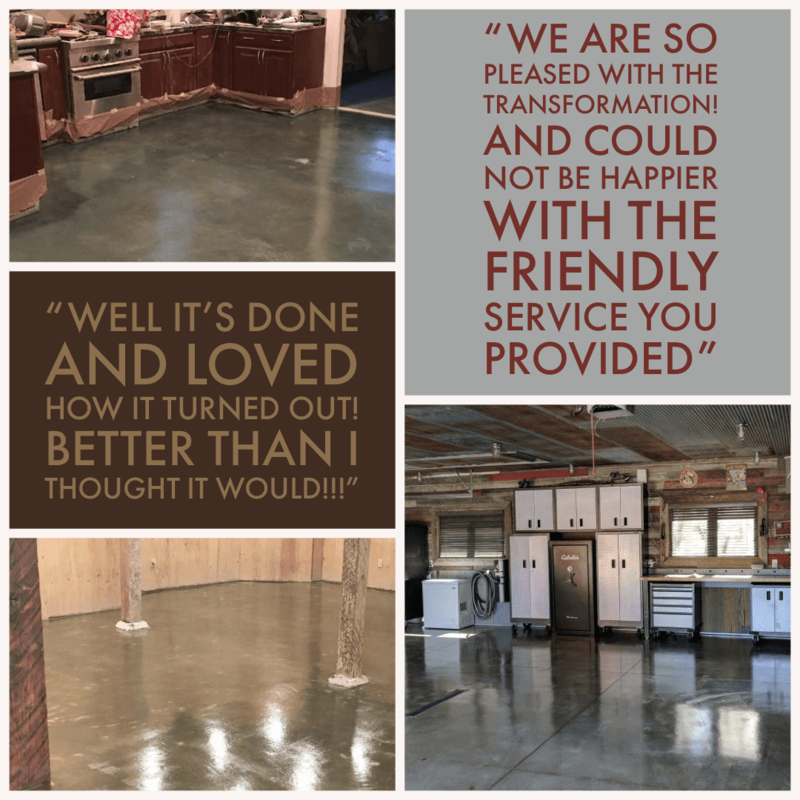 Third, the Clear Polyurea on concrete brings out the natural beauty of your concrete, leaving you with a rustic look and leaving your neighbors … a little envious. But of course, don’t just take it from us. 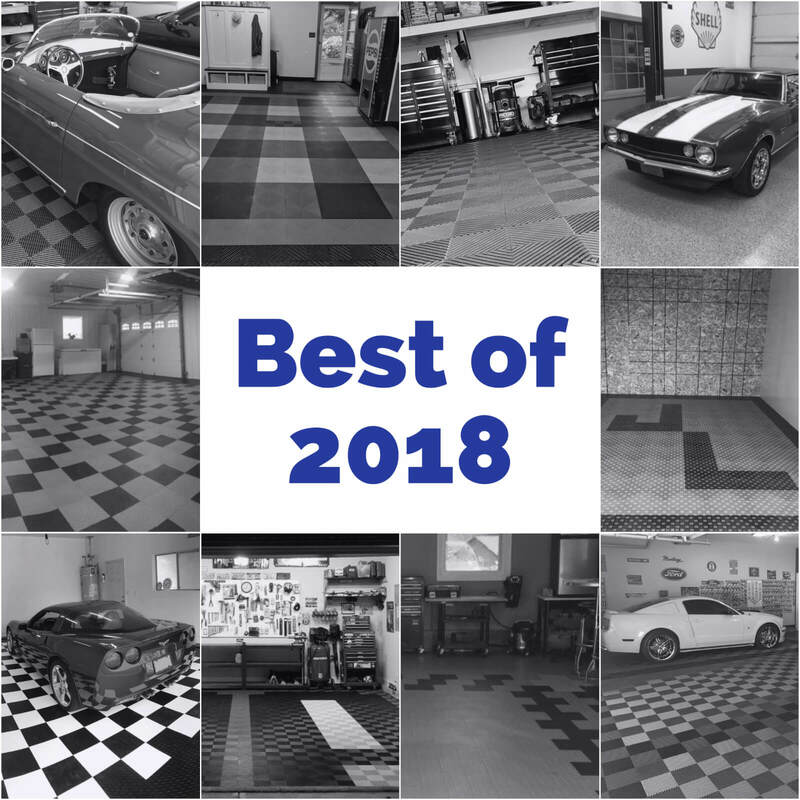 Take it from these customers who love their floor. 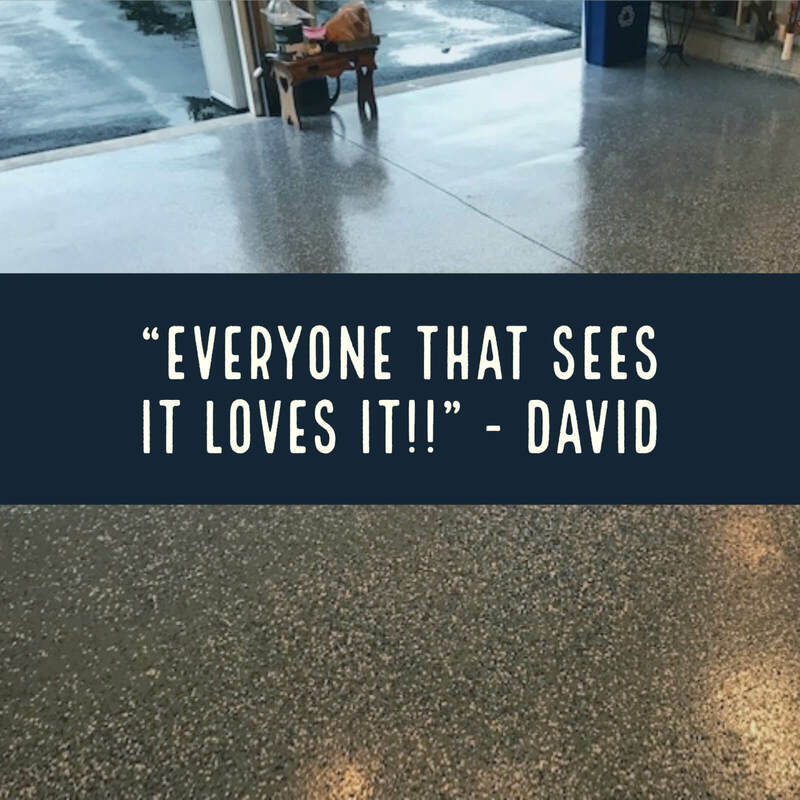 Every floor is different – which is why we love this product. 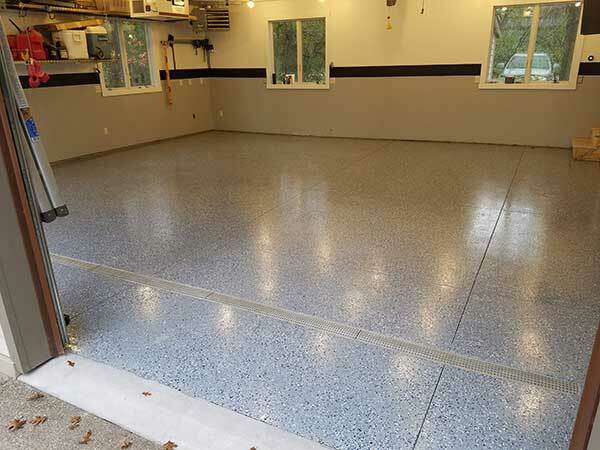 Wherever applied, the clear polyurea highlights the uniqueness of the concrete. 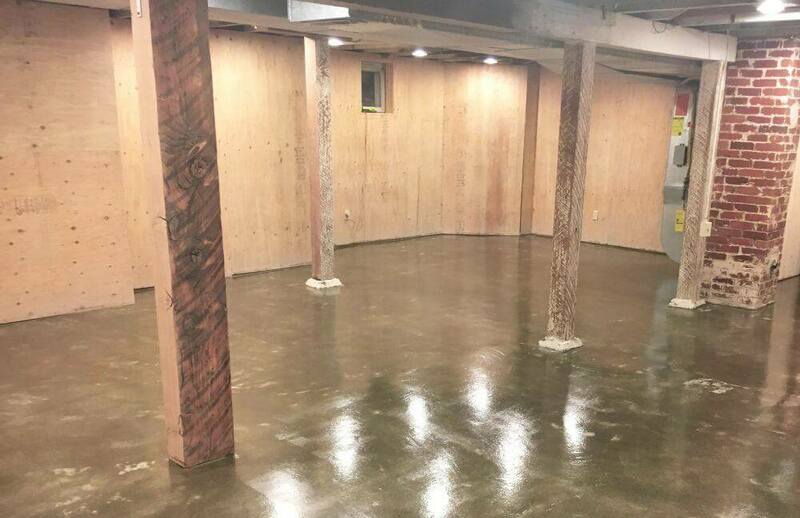 Check out how the polyurea made the concrete look in each of these applications. 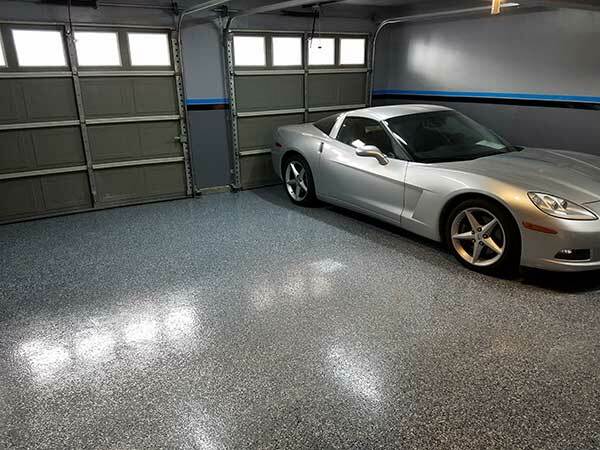 We have seen this product applied in a few different ways, from traditional garages to kitchen floors. To view the full article on each application process- just click on the hyperlink. 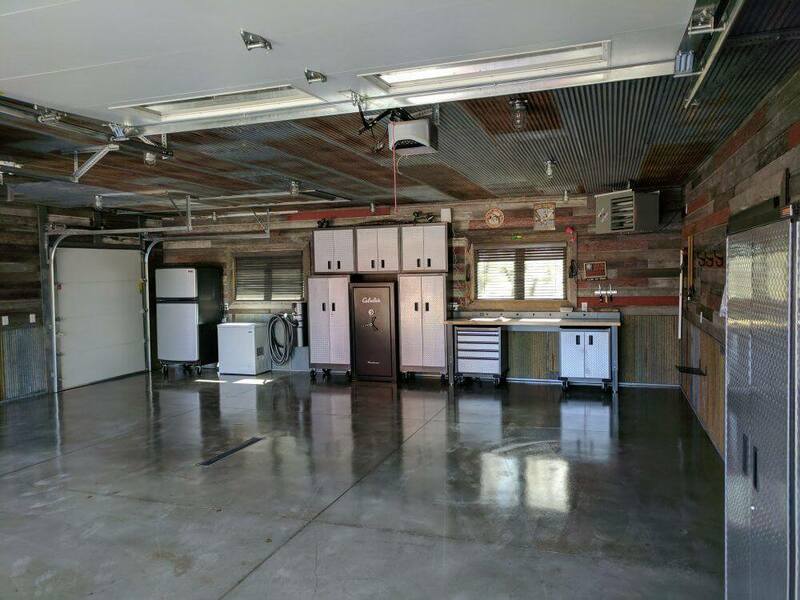 Anthony’s rustic garage with the Clear Polyurea. 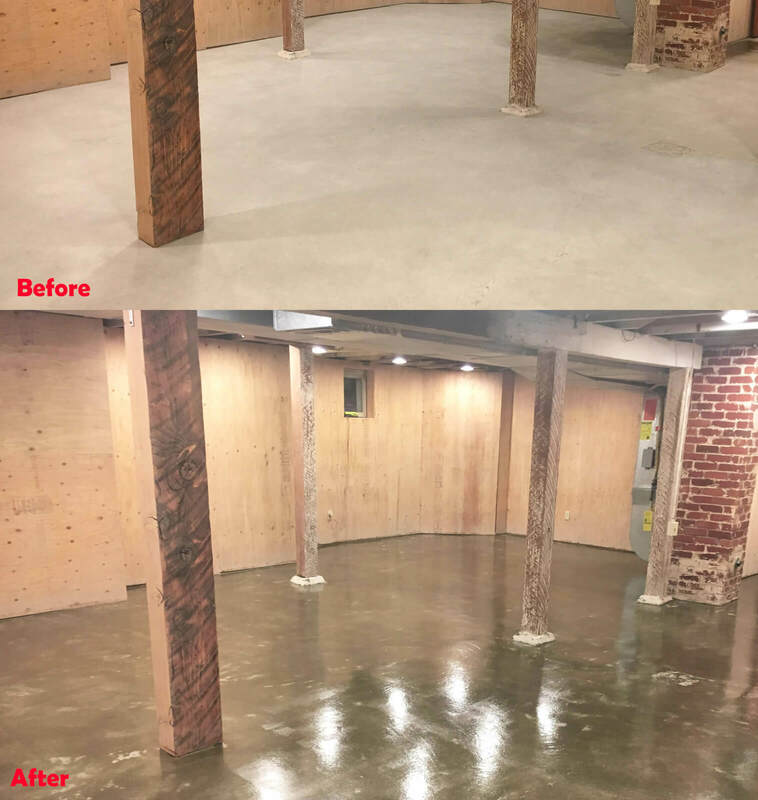 The amazing transformation in this project. 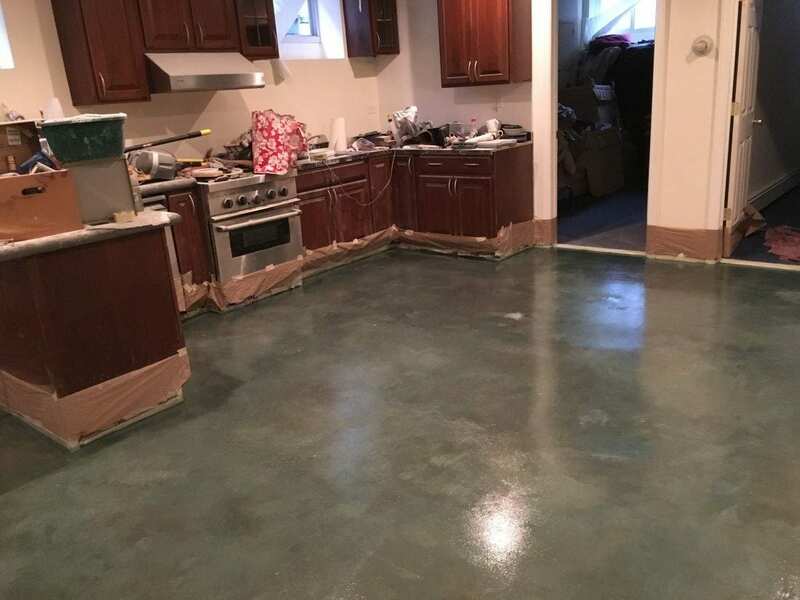 And this slightly unexpected kitchen project. 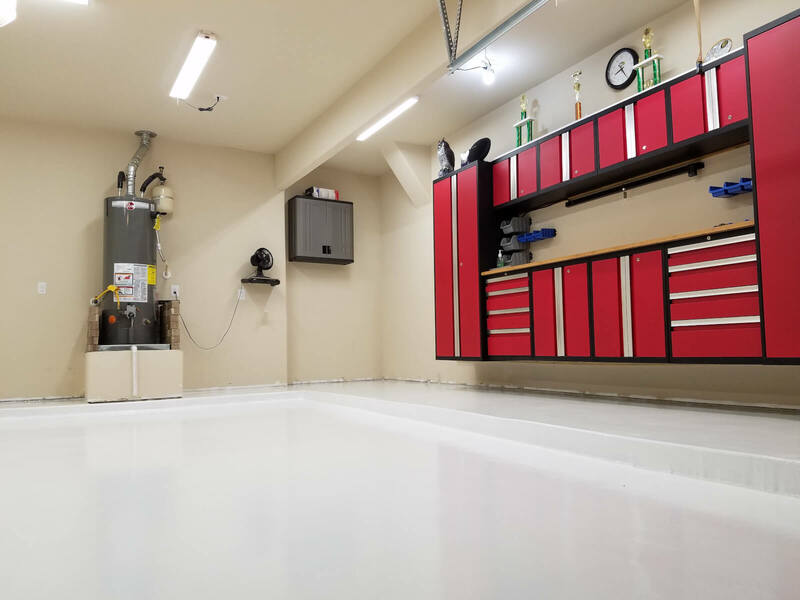 Here is the link to the product for information, pricing, and purchase: https://www.garageflooringllc.com/polyurea-garage-floor-coating-kits/ Please give us a call at 800-956-4301 if you have more questions!